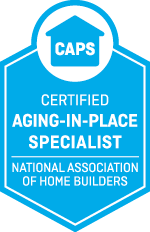 Safe Living Solutions is also certified by the National Association of Realtors and has received honors for their work in modifying homes and institutions for rehabilitating seniors with orthopedic conditions. Vern Martell is an industry leader who is passionate about assisting seniors, their families, and those with injuries and illnesses. 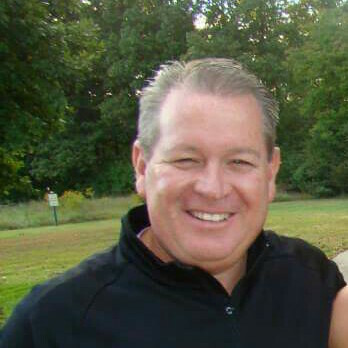 Since 2009, Vern has dedicated his career to assisting people live safely in their homes. 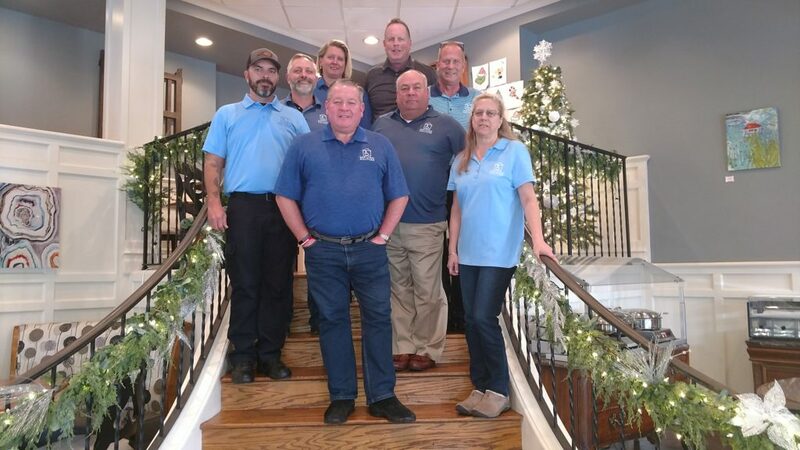 Since the beginning, Vern dedicated himself to growing a staff of Certified Aging in Place Specialists and Construction professionals. In addition, Vern built a strong network of accessibility vendors and partners, to provide the best products and services available.